Buy or sell gently used or new wedding items. Newlywed couples can sell their wedding treasures to those planning their weddings. One person's used can be another's new. 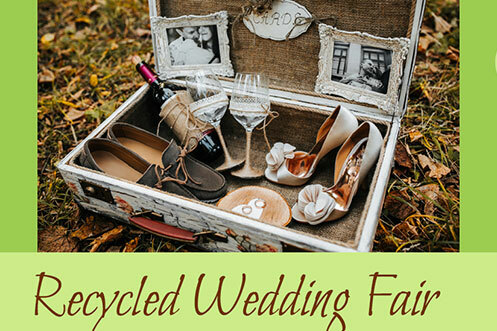 First Annual Recycled Wedding Fair.